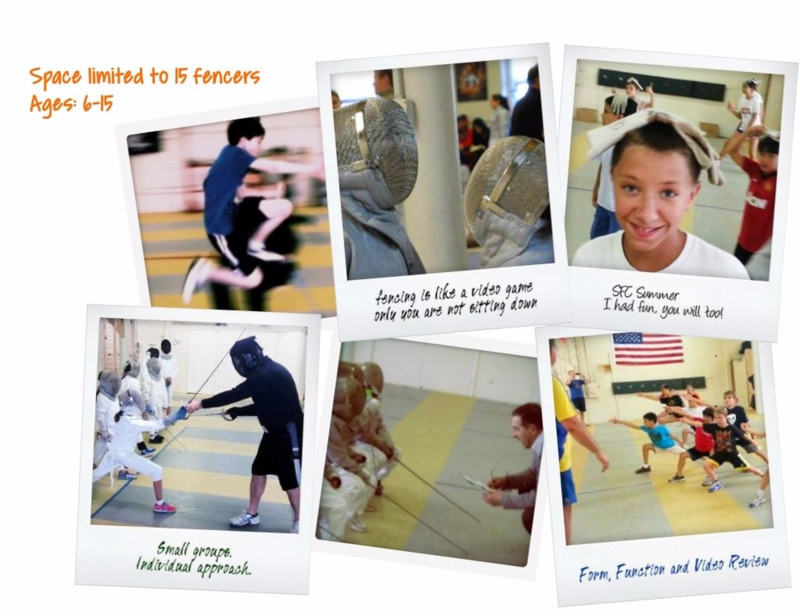 Summer intensive clinics are designed for fencers of all levels. 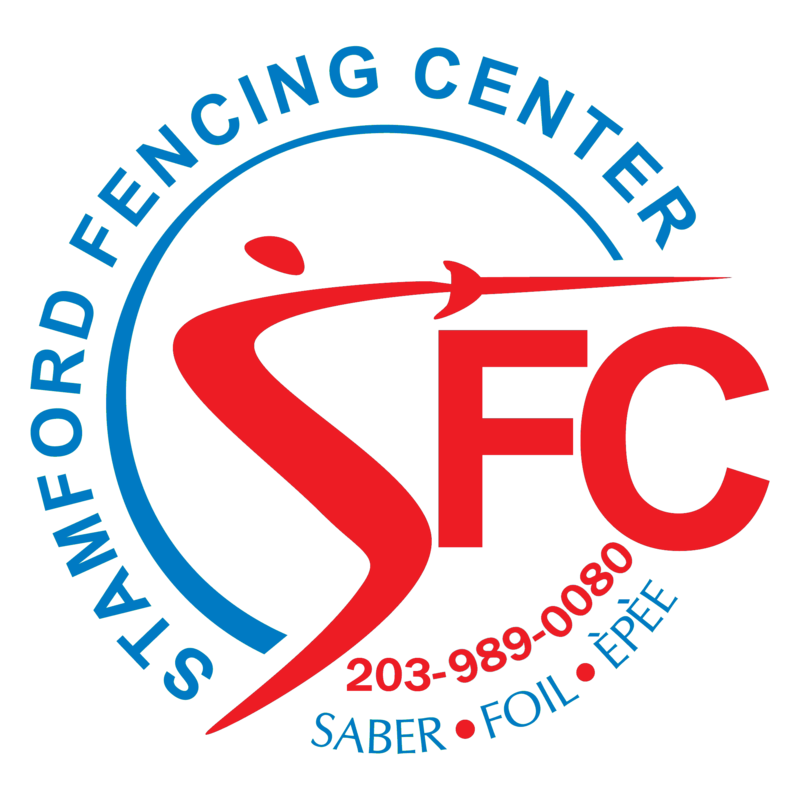 Newbies - those who never fenced, beginners, intermediate and advanced fencers. This is a perfect opportunity to get active, develop balance, movement, learn or improve your fencing skills. Participants will receive group and one-on-one instruction, Fence, fence, fence and have fun. Includes fencing t-shirt and fencing gear if needed. Just bring your own lunch.